01. 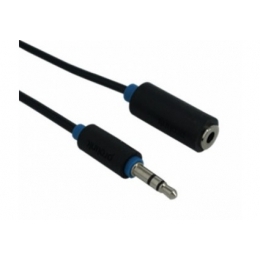 Prolink PB105-0150 215 грн. 02. Prolink PB106-0150 236 грн. 03. Prolink PB348-0300 330 грн. 04. 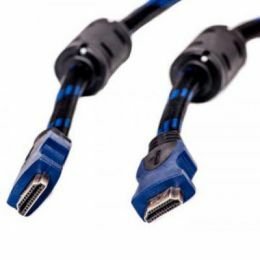 ATcom HDMI - HDMI Standard 10m v1.4 (17394) 317 грн. 05. 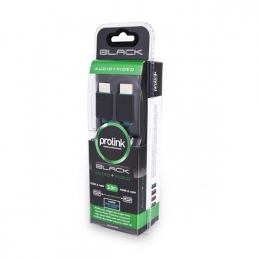 Prolink PB103-0150 236 грн. 06. 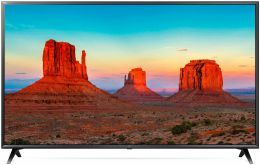 Prolink PB348-0500 436 грн. 07. 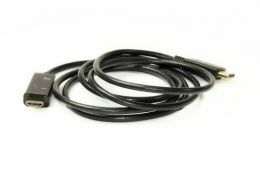 PowerPlant HDMI - HDMI, 5m, 2.0V, Double ferrites, Highspeed (KD00AS1248) 410 грн. 08. 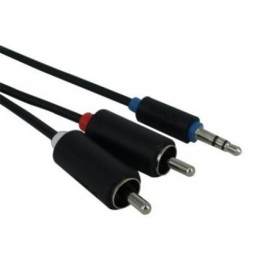 PowerPlant HDMI - HDMI, 15m, 1.4V, Nylon, Double ferrites (KD00AS1206) 926 грн. 09. 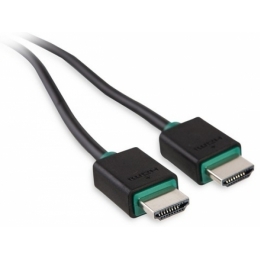 HDMI Digitus DS-47304 2 432 грн. 10. 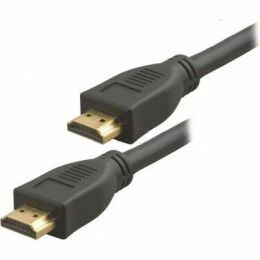 PowerPlant DisplayPort - HDMI, 1.8m, 1.4V (KD00AS1278) 315 грн.